What is the FHA Streamline Benefits Program? - FHA Loan Search What is the FHA Streamline Benefits Program? What is the FHA Streamline Benefits Program? 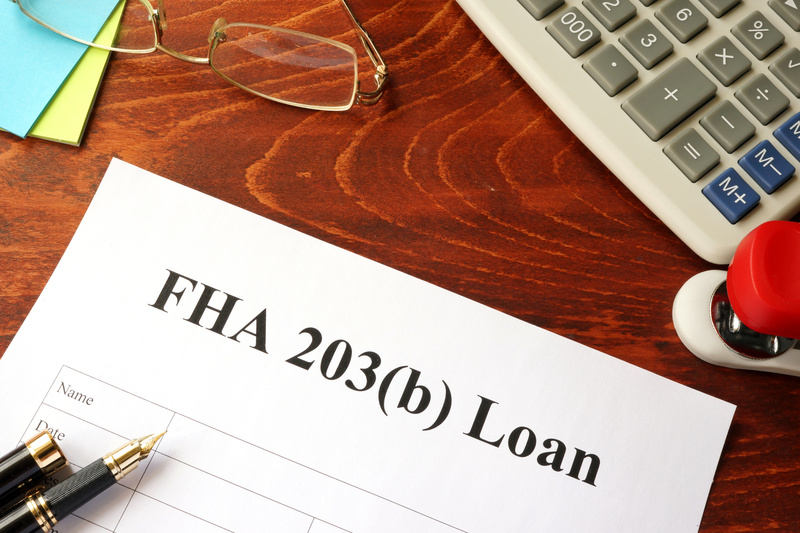 When you get a Federal Housing Agency (FHA) loan, your loan officer might have mentioned that a benefit of FHA loans is that it has the streamline benefits program. At the time you first got your mortgage, this program likely didn’t phase you because it has to do with refinancing your mortgage. But maybe you’re at a point in paying off your mortgage that you think it’s time to refinance (refi for short). Since you have an FHA loan, you might be eligible to use the streamline program. So, what is the FHA streamline benefits program? In this article, we’ll answer this question, explain the requirements for the program, and lay out the benefits and drawbacks. As we mentioned above, the FHA’s streamlined refinance program is a benefit for individuals who have an FHA loan who want to refinance to another FHA loan. The “streamline” refers to the fact that there’s not as much documentation required from borrowers which helps speed up the underwriting process. It does not mean that there are no costs associated with the transaction. Borrowers with traditional and certain non-traditional credit can qualify for these refinances. The FHA also has a requirement that the refinance must have a tangible benefit for the borrower. This might mean you’re refinancing to get a more favorable interest rate or getting better loan terms like being able to stop paying the FHA’s mortgage insurance. Your lender will be able to answer all your specific questions about the FHA refinance. See a list of HUD-approved lenders here. What Are the Benefits of Refinancing This Way? There are many benefits associated with refinancing through the FHA. In fact, the simplest way to refinance an FHA loan is through this program. For these reasons, FHA borrowers find this program to be highly efficient and easy-to-use. One of the greatest disadvantages that borrowers find with the FHA streamline benefits program is that they cannot roll closing costs into the loan amount. There is some misleading information out there on this topic if you don’t read it carefully, so let us clarify. Some lenders do offer “no cost” refinances, meaning the borrower does not need to provide additional funds to close the loan. However, lenders typically charge a higher interest rate on the new loan to cover those closing costs. Lenders may not do this on an FHA refi so a borrower must have the funds to cover the closing costs. Another downside to an FHA refinance is if you do not yet own 20% of your home, you will have to keep paying mortgage insurance on the loan. Your lender should be your trusted advisor and the person you can turn to on all matters FHA. He or she will help you determine if you qualify for the FHA streamline benefits program. You can also find the answers to many of your FHA questions on our blog. Check out more FHA topics here. Mr. Simpson is based in the San Francisco Bay Area and has nearly a decade of experience in credit score and reports analysis, loan origination and the home loan application process. He is an experienced presenter on affordable housing topics including FHA, VA, and conventional home loan programs. Are FHA Loans for First-Time Homebuyers a Good Idea?